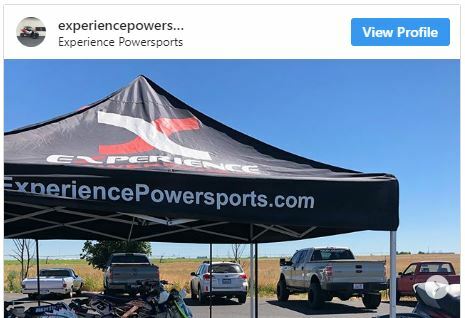 Welcome to Experience Powersports, your go-to Washington state dealer for all of the top motorsports vehicles on the market! 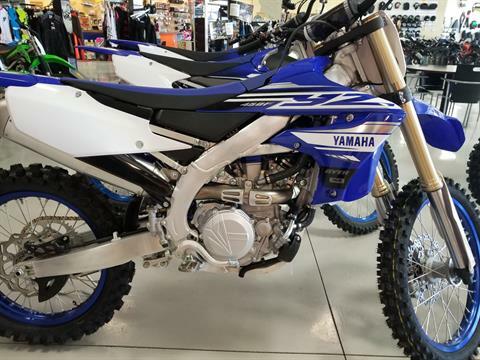 We offer a wide range of manufacturers from Yamaha to Kawasaki, Can-Am, Sea-Doo, Ski-Doo and more for sale! Check out our extensive line of Kawasaki motorcycles for sale as well as Yamaha motorcycles for sale. Looking for something to expertly ride Moses Lakes famous dunes? Explore our in-stock Husqvarna and KTM models and get started on having some fun! But don’t stop there, check out our full line-up of motorcycles, ATVs, side by sides for sale, watercraft, snowmobiles and more! Before you hit the dunes or the streets, get pre-qualified with our secure online finance application. Our expert finance team will help you get into a payment that fits your budget perfectly. Spend less time filling out paperwork at the dealership and more time riding! We also have a fantastic service department and parts department. 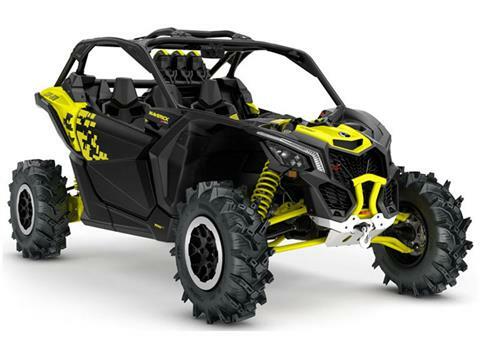 We also offer an online parts & accessories store for motorsports vehicles. If you’re looking for "motorcycle dealers near me" or "motorcycle shops near me", look no further. We're both! Located between Spokane and Seattle. 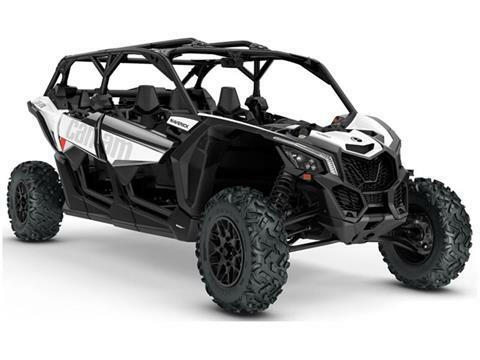 Right next to the perfect sand dunes for your powersport rides just a few miles away from our dealership at the Moses Lake Mud Flats and Sand Dunes. Also conveniently located near Yakima, and the Tri-Cities area of Pasco, Kennewick, and Richland. Shop our full inventory online, call 1-888-627-0275 or stop in. 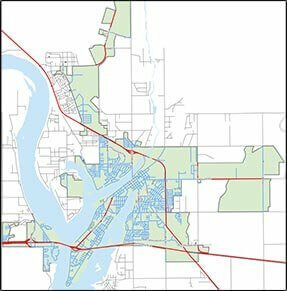 The City of Moses Lake's WATV ordinance is now allowing WATV on city streets. Please see http://www.cityofml.com/watv or call us at 509-765-1925 for more information. Currently, access to the sand dunes is not possible from the city. If you would like to see access please contact the Grant County Commissioners at commissioners@grantcountywa.gov - we would like to see access all over Grant County at some point.